Spring has sprung and Feast is back! 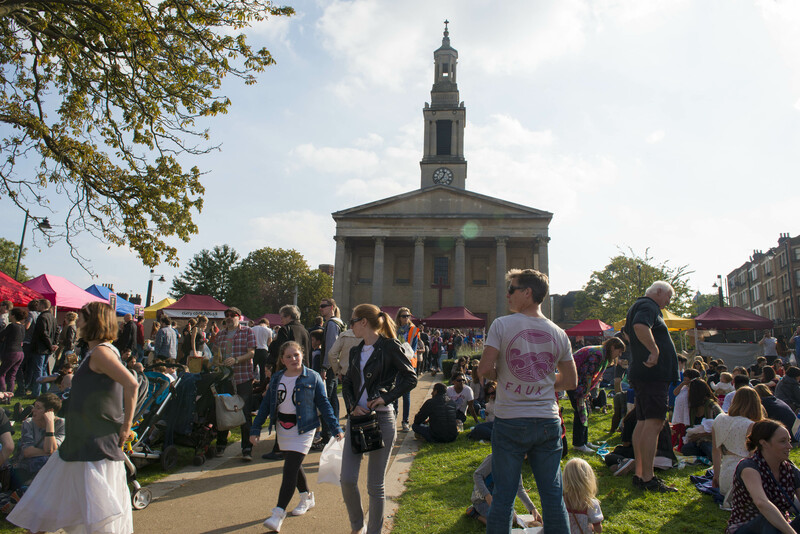 The sap is rising and the sun is out – and there will be 100 multicoloured stalls all over West Norwood this Sunday! We have a cornucopia of upcycled pre loved furniture and retro kitchenalia, cushions and throws, buttons and bows – and food from virtually every cuisine on earth! This is the time of year when you re pot your window ledges and dig up your gardens. 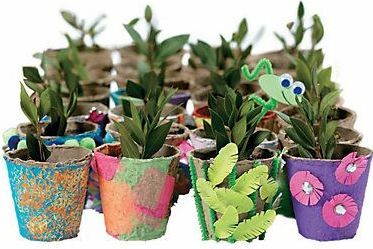 We have plenty of free gardening activities for you and the kids to do up at the Family Wellbeing picnic & play area – decorate your own compostable flower pot (and plant it with sunflower seeds or cress) and get your hands earthy making seed bombs. There’ll even be a gardening expert on hand to advise on planting schemes, spring cleaning your garden and what to do with your ailing plants. 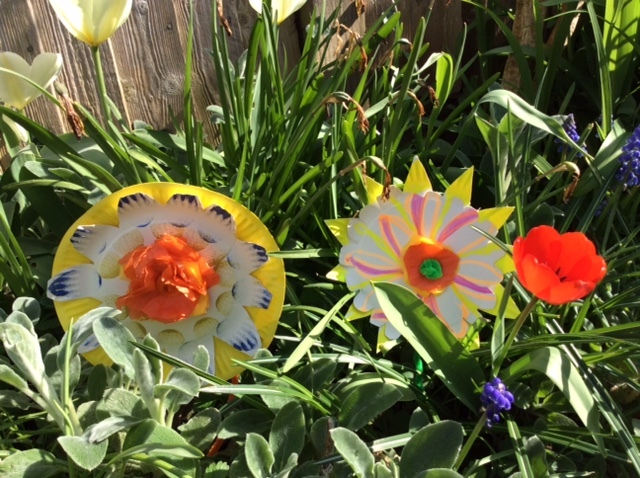 And kids can get creative and make flowers out of paper plates, just like this, at Artisan’s on Chatsworth Way! 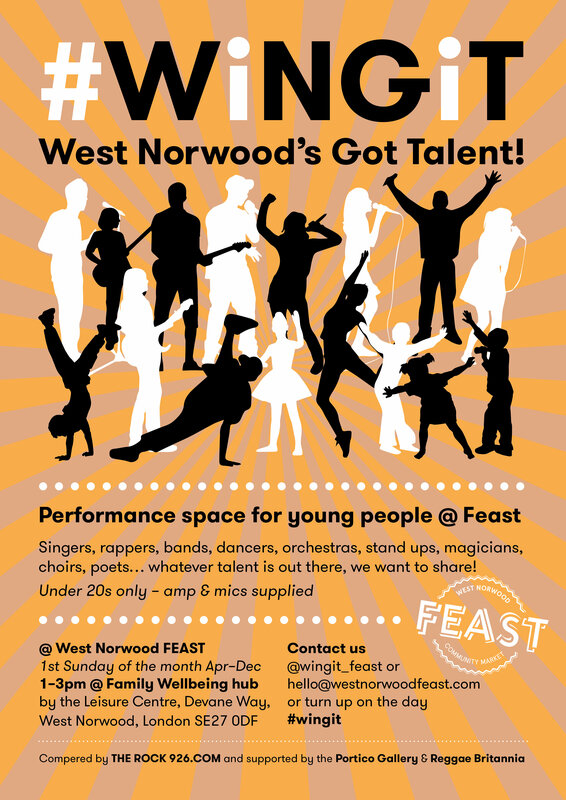 Launching at Feast for 2017, a new open mic space for young people! 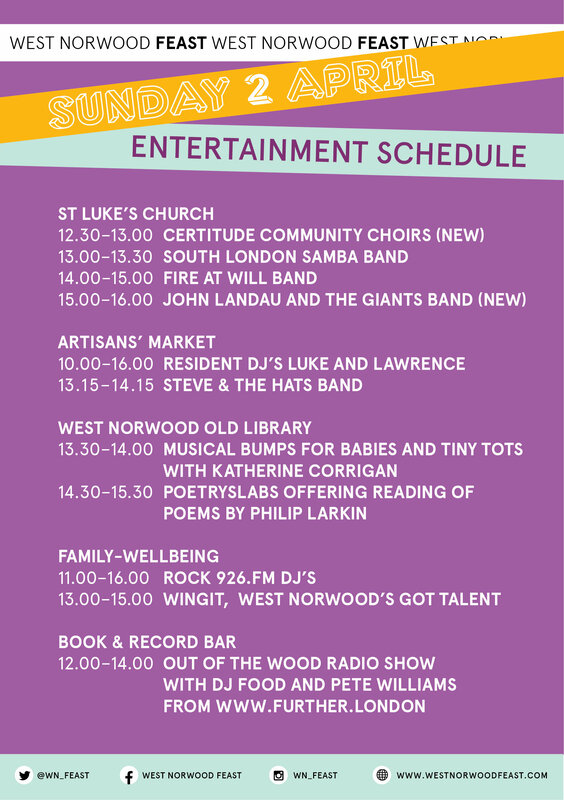 Be sure to come along from 1pm -3pm, and if your young ones fancy themselves as the latest thing, tell them to get up and show us all! No need to book a space, just turn up on the day. Another splendid line up, we think you’ll agree? We’re loving the West Norwood Free Film Festival – massive thanks to all the fabulous volunteers who put that on for everyone. 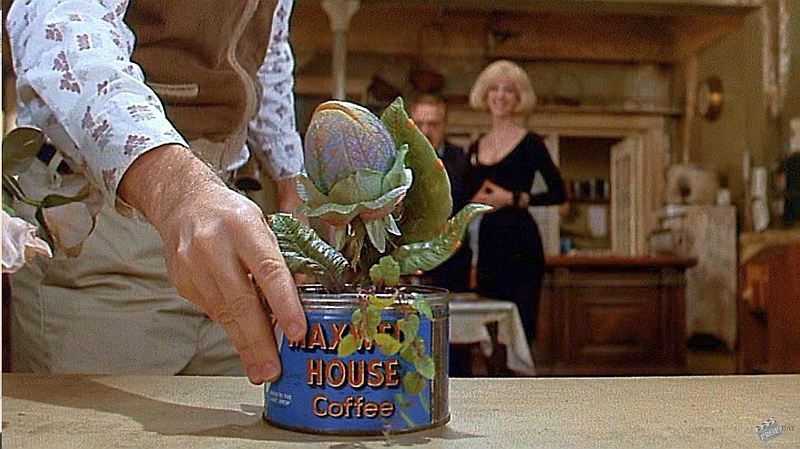 To keep in with Feast’s Garden theme, April’s Feast Film Night (the monthly incarnation of the festival) is the wonderful Little Shop of Horrors on Sat 29 April at the Book & Record Bar.